Looking to buy, build, sell, or rent-Think R.E.D. We will help you buy, build, sell, or rent! Are you looking to buy, sell, or rent in the Rochester area? Real Estate Directory would love to help! We can also help with your property management needs. Buying and/or selling a home is sometimes a complex undertaking. Hiring Real Estate Directory, real estate professionals, with more than 60 years combined experience the Rochester area, will help save you time and money. Together, we will determine your needs and wants and find or sell your home. We promise to make your real estate experience stress-free and agreeable. We possess a wide range of real estate experience and guarantee to find or sell your home in a timely and professional manner. We will make sure that you get the most out of your next real estate transaction by taking advantage of cutting edge technology, products and services. Real Estate Directory also manages over 150 rental properties in the Rochester area. We manage apartments, townhouses, and single-family homes. Take a look at our listings of available rental properties. Managing a rental property can be stressful and time-consuming. Why not let Real Estate Directory do the work for you. We would love to help you with your rental property, so check out our property management page for more information. We invite you to contact us with any of your real estate needs and questions, as we are here to serve you, the client! We look forward to hearing from you soon! 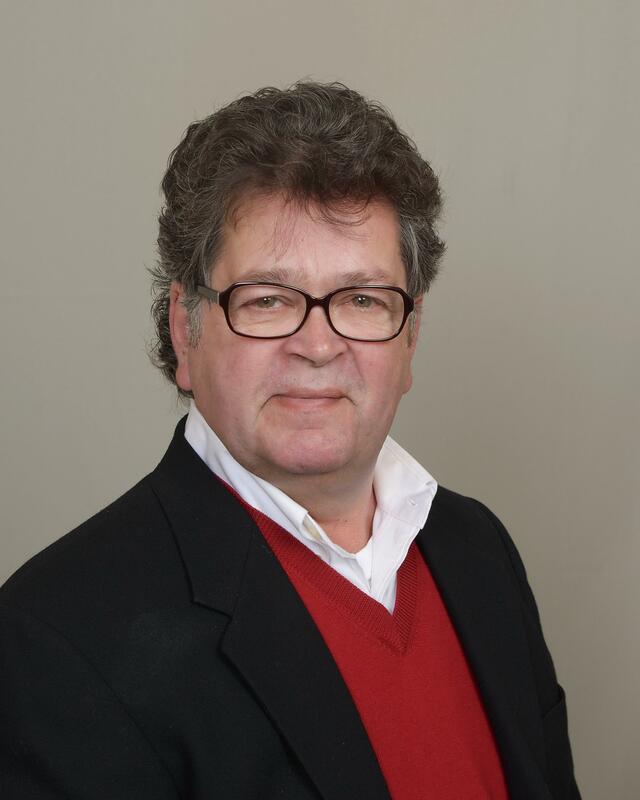 Myron is a licensed broker and realtor with more than 25 years experience in the Rochester area. He is a memeber of the National Association of Reatlors and the Southeastern Minnesota Realtors. He is licensed in the state of Minnesota. He also carries the GRI (Graduate-Realtors Institute) and SFR (Short Sales and Foreclosure Resource) Certifications. He also owns Myron Lund Realty Referral. 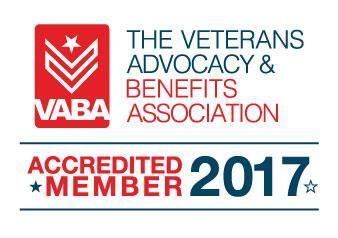 Myron is also an accrediated member of the Veterans Advocay and Benefits Association. Connie has more than 35 years of experience as a property manager in the Rochester area. She is also a licensed realtor in the state of Minnesota. 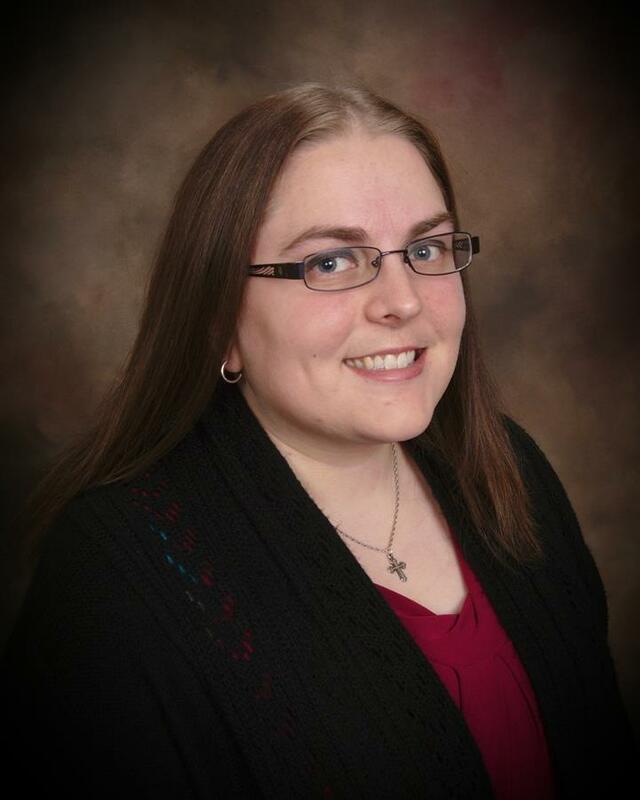 Tabitha joined our team in February 2014 as our rental specialist and administrative professional. 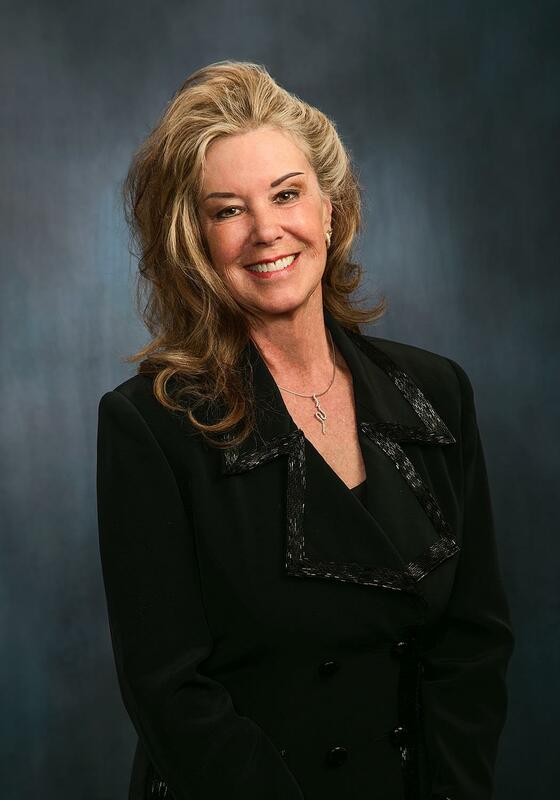 She is a licensed real estate agent in the state of Minnesota with Myron Lund Realty Referral. We are closed for holidays. Real Estate Directory is licensed in the state of Minnesota, a member of the Southeast Minnesota Association of Realtors, and an equal housing opportunity.